Become part of the history of the American West in Northern Nevada's wild open country. From silver mines to still thriving cowboy towns, Northern Nevada is an outdoor-adventure paradise. Join the Roberts as they go horseback riding into the Sierra Nevada mountains and whitewater rafting down the Truckee River into the heart of Reno. And there's plenty of time for fun in Reno with go-kart racing, indoor rock climbing, an animal magic show, and the Circus Circus carnival! In nearby Virginia City, take a full-size locomotive train into the hills of silver-mining country, watch a cowboy shoot out, and witness the wild spectacle of the Virginia City camel races! 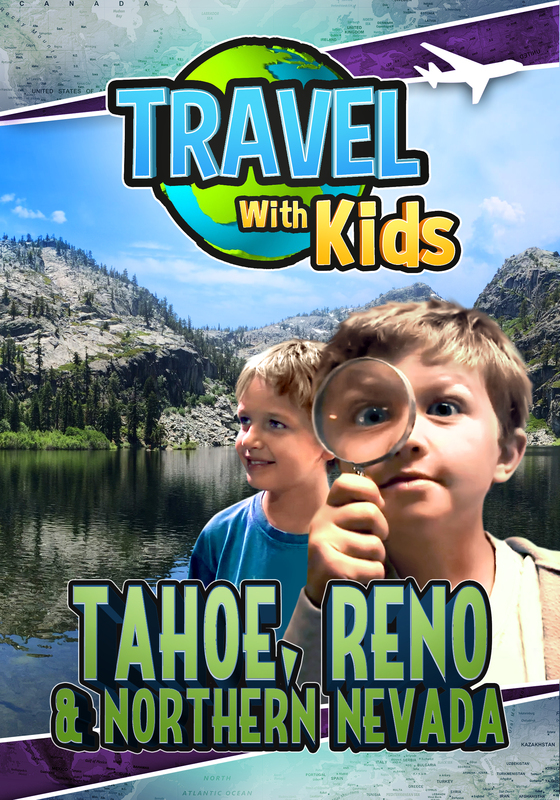 After getting a taste for the wild west, the Roberts head up to Lake Tahoe for some quiet time, sailing across the crystal blue lake in the Sierra Nevada mountains, watching the pines waft by.